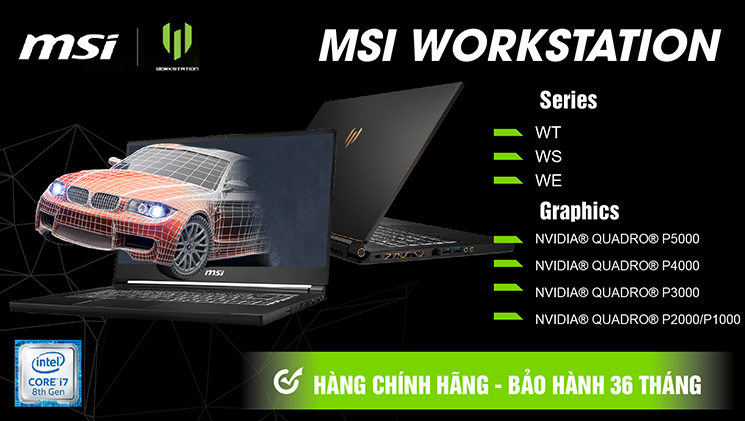 CPU: Intel® Core™ 8th Gen i5 / Ram: 8GB / Ổ cứng: SSD 128GB / VGA: Intel® UHD Graphics 620 / Display: 12.3” PixelSense™ Display with 2736 x 1824 (267 PPI) resolution, 3:2 aspect ratio, and 10 point multi-touch / Wi-Fi: IEEE 802.11 a/b/g/n/ac compatible, Bluetooth Wireless 4.1 technology / Weight: 775g / Colors: Cấu hình chỉ có màu Platinum / OS: Windows 10 Home + Microsoft Office 365 30-day trial. 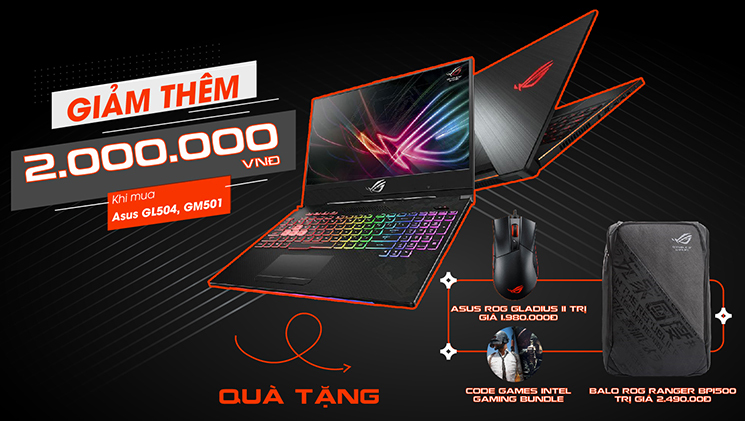 CPU: Intel® Core™ 8th Gen i5 / Ram: 8GB / Ổ cứng: SSD 256GB / VGA: Intel® UHD Graphics 620 / Display: 12.3” PixelSense™ Display with 2736 x 1824 (267 PPI) resolution, 3:2 aspect ratio, and 10 point multi-touch / Wi-Fi: IEEE 802.11 a/b/g/n/ac compatible, Bluetooth Wireless 4.1 technology / Weight: 775g / Colors: Black / OS: Windows 10 Home + Microsoft Office 365 30-day trial. CPU: Intel® Core™ 8th Gen i7 / Ram: 16GB / Ổ cứng: SSD 1TB / VGA: Intel® UHD Graphics 620 / Display: 12.3” PixelSense™ Display with 2736 x 1824 (267 PPI) resolution, 3:2 aspect ratio, and 10 point multi-touch / Wi-Fi: IEEE 802.11 a/b/g/n/ac compatible, Bluetooth Wireless 4.1 technology / Weight: 792g / Colors: Cấu hình chỉ có màu Platinum / OS: Windows 10 Home + Microsoft Office 365 30-day trial. 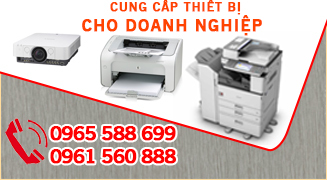 Máy chưa bao gồm bút và bàn phím. 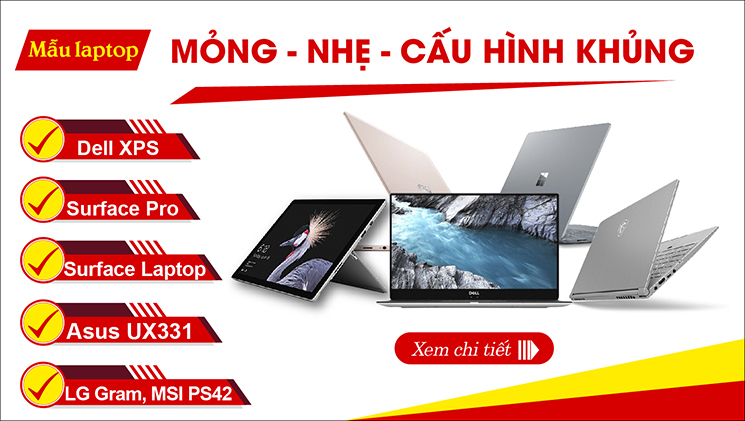 CPU: Intel® Core™ 8th Gen i7 / Ram: 16GB / Ổ cứng: SSD 512GB / VGA: Intel® UHD Graphics 620 / Display: 12.3” PixelSense™ Display with 2736 x 1824 (267 PPI) resolution, 3:2 aspect ratio, and 10 point multi-touch / Wi-Fi: IEEE 802.11 a/b/g/n/ac compatible, Bluetooth Wireless 4.1 technology / Weight: 792g / Colors: Gồm 2 màu Platinum, Black / OS: Windows 10 + Microsoft Office 365 30-day trial. 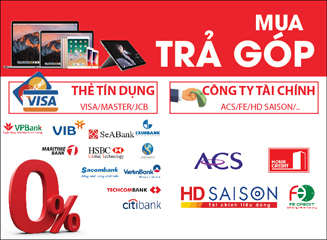 Máy chưa bao gồm bút và bàn phím. 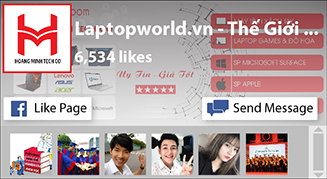 CPU: Intel® Core™ 8th Gen i5 / Ram: 8GB / Ổ cứng: SSD 128GB / VGA: Intel® UHD Graphics 620 / Display: 12.3” PixelSense™ Display with 2736 x 1824 (267 PPI) resolution, 3:2 aspect ratio, and 10 point multi-touch / Wi-Fi: IEEE 802.11 a/b/g/n/ac compatible, Bluetooth Wireless 4.1 technology / Weight: 775g / Colors: Cấu hình chỉ có màu Platinum / OS: Windows 10 Home + Microsoft Office 365 30-day trial. 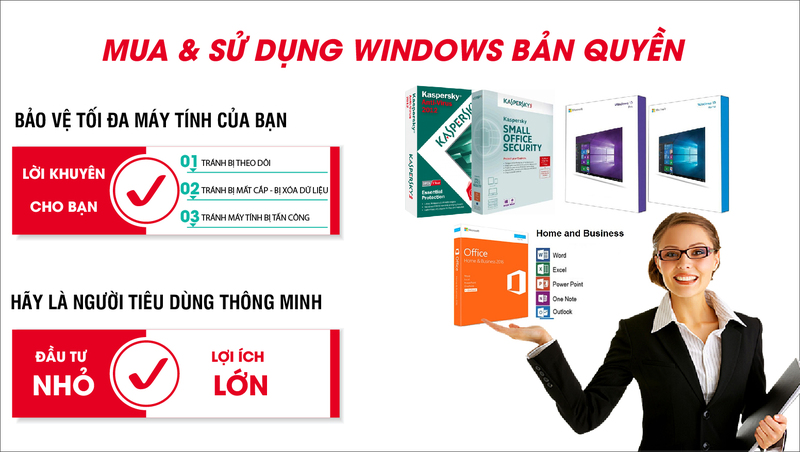 Máy chưa bao gồm bút và bàn phím. 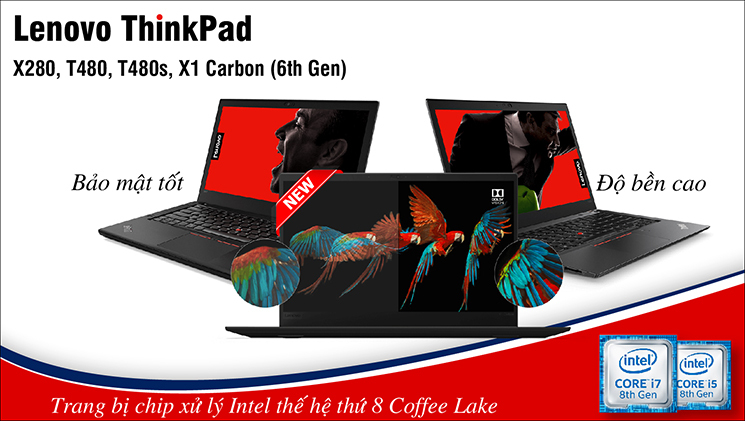 CPU: Intel® Core™ 8th Gen i7 / Ram: 8GB / Ổ cứng: SSD 256GB / VGA: Intel® UHD Graphics 620 / Display: 12.3” PixelSense™ Display with 2736 x 1824 (267 PPI) resolution, 3:2 aspect ratio, and 10 point multi-touch / Wi-Fi: IEEE 802.11 a/b/g/n/ac compatible, Bluetooth Wireless 4.1 technology / Weight: 792g / Colors: Gồm 2 màu Platinum và Black / OS: Windows 10 Home + Microsoft Office 365 30-day trial. 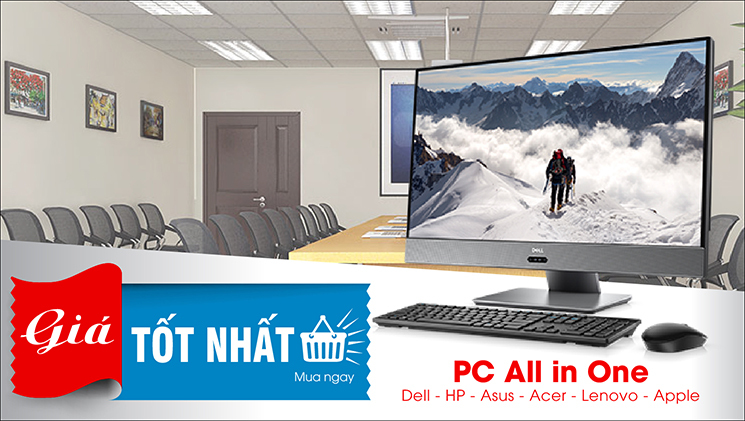 Máy chưa bao gồm bút và bàn phím. 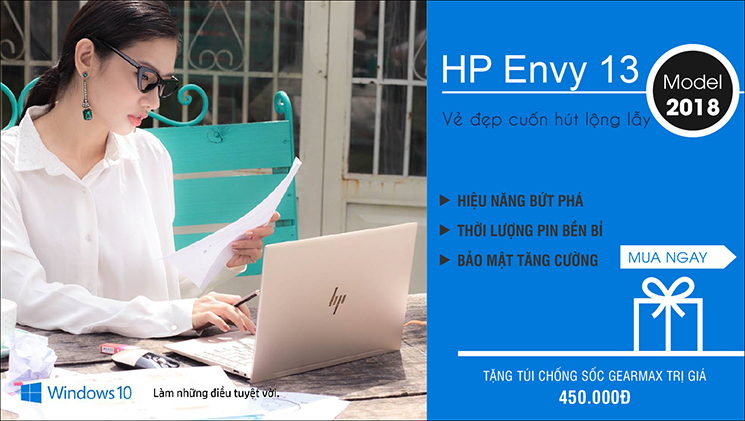 CPU: Intel® Core™ 8th Gen i5 / Ram: 8GB / Ổ cứng: SSD 256GB / VGA: Intel® UHD Graphics 620 / Display: 12.3” PixelSense™ Display with 2736 x 1824 (267 PPI) resolution, 3:2 aspect ratio, and 10 point multi-touch / Wi-Fi: IEEE 802.11 a/b/g/n/ac compatible, Bluetooth Wireless 4.1 technology / Weight: 775g / Colors: Gồm 2 màu Platinum và Black / OS: Windows 10 Home + Microsoft Office 365 30-day trial. 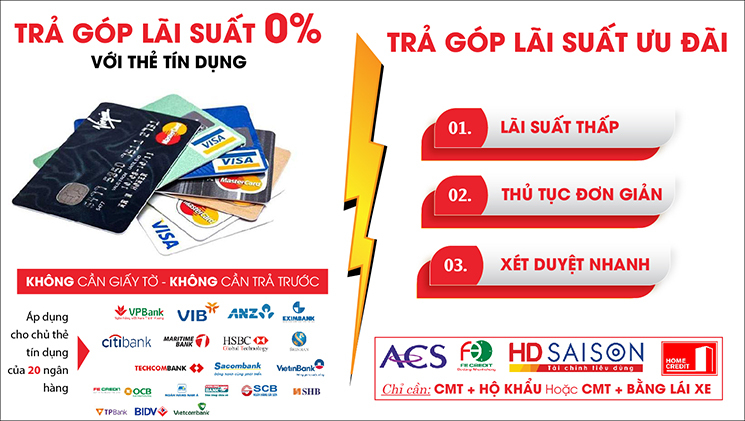 Máy chưa bao gồm bút và bàn phím.